We are a small southern New Hampshire farm nestled away in Richmond, specializing in forest-fed pork and free range poultry. We take pride in our commitment to raise wholesome, nutritious food for our community and neighbors while protecting and nurturing the land we call home. We strive to create a beautiful and diverse farm environment, and have fun doing it. We are the stewards of an 85 acre farm which is mostly covered by forest with some pasture and several running brooks. The pigs are rotated through movable paddocks which allows them to be pigs. Our turkeys and chickens are free range and also forage on pasture and forested land. The chicken eggs have bright orange yolks and thick whites. Our style of farming is labor intensive, which allows us to observe the animals continuously throughout the day, caring for their health and well-being. 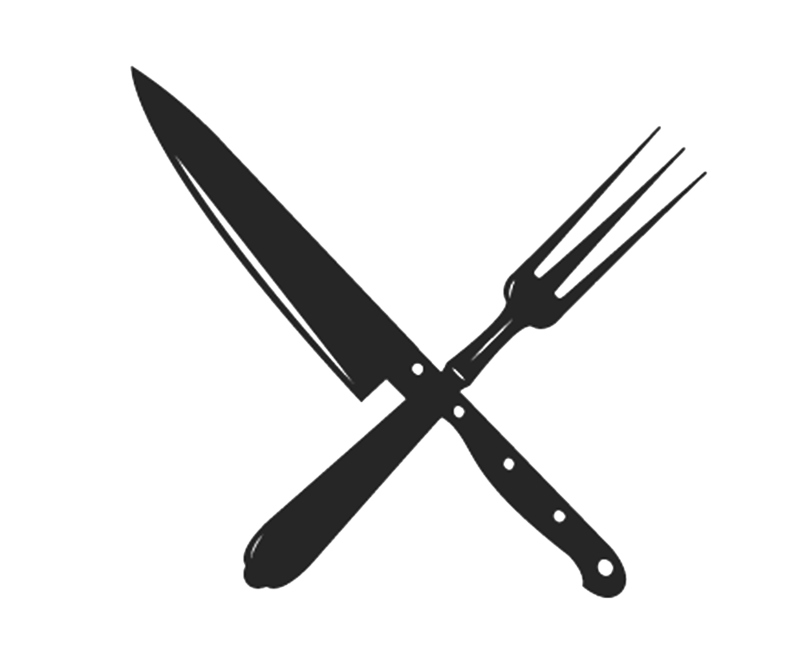 We offer a variety of cuts and sausages. We currently sell quarter, half or whole pigs. Seasonally, we offer whole turkey and chicken that is non-GMO fed and pasture raised. Our property was first settled by David Russell in the 1750s.After changing hands many times, it was established as a sheep farm with rolling hills and two running brooks. The brooks were used to run a mill and a wooden pail factory (Martin’s Mills). There was a wool carding mill, operated by Robert Swan after Thomas Crane, the second owner of the property. School House No. 9 (also operated by Robert Swan) was located on the property. Both of which disappeared over time. Eventually the property passed through several hands and the owners no longer farmed. The pastures grew into unmanaged forest. When we moved to NH in 2012, we purchased a 12 acre lot and started raising chickens and some goats. 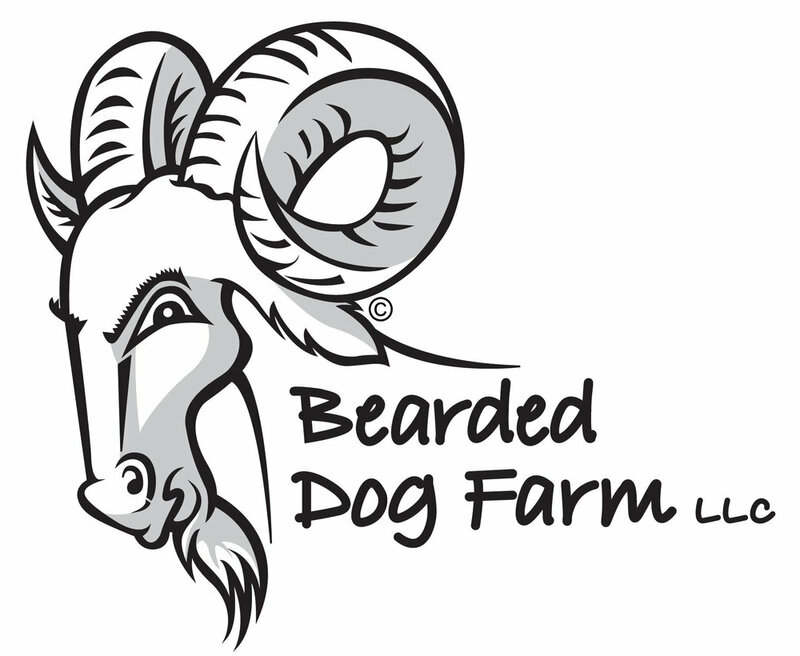 In 2013 we started Bearded Dog Farm LLC. We were raising goats, chickens and turkeys. After we got married we found out that Cayla was allergic to caprine and the goats had to go. We then purchased the 75 acres of forest behind our house. After we purchased the property we had it selectively logged, ridding the land of the large white pines and hemlock trees. These trees created a thick canopy starving the young growth and underbrush. We now have a forest management plan and hope to utilize the pigs into this plan to generate new growth and fertilize the soil. We raise free range turkeys, pasture fed meat chickens, and free range hens for eggs. In 2017 we started changing our business plan. Our property has a long hollow through it carved by an unnamed creek that snakes its way through. This is where we conceived our new name and as of 2018, we are now Crooked Creek Hollow Farm.